They’re at it again!!! This time they’ve brought friends!! The punk and rock festival to kick off your 2019. Featuring an outstanding lineup of 17 musical acts including Frenzal Rhomb, Nerdlinger (NSW), The Flangipanis (QLD) and many more. Another massive two-stage event will be held in none other than The Den and The Civic Hotel, a venue that continues to surprise. 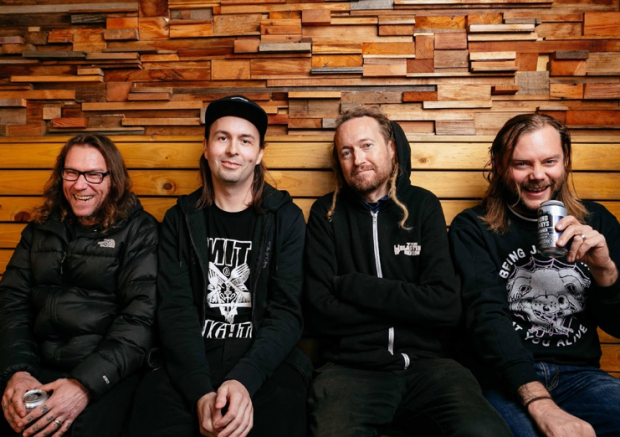 Headlining the main stage legendary Ozzy punk godfathers Frenzal Rhomb. With hits like “a punch in the face” “bird attack” “C*nt Act and “never had so much fun” Not only is this line up huge, we have a few exciting additions to this music experience. All that we can promise you is we pride ourselves in taking an independent approach to things, determined to be different from the norm.